I do not need one more thing to do. If anything, I need to find ways to streamline my life and focus on direction (my “word” of 2013). 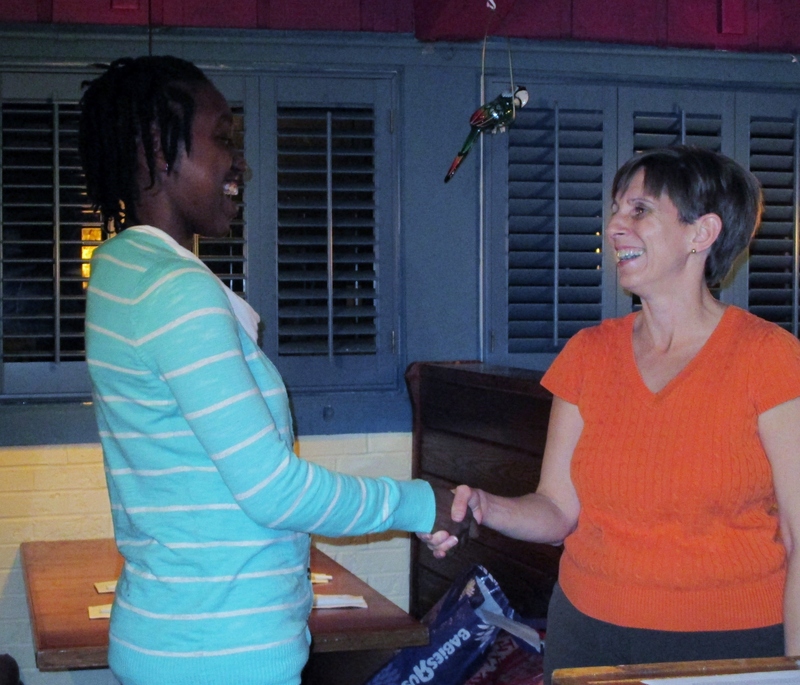 Why, then, did I join a Toastmasters club a few months ago? I am sure this is the number one reason people join Toastmasters. For me, I keep hearing very intelligent people cover extremely important material in the most dull and non-engaging ways. I am sure most of you, like me, have to sit through many meetings and presentations. My current three pet peeves are “Ums” and other verbal crutches, repetitively beginning sentences with “so,” and uptalk. *** As an attendee, I crave the opportunity to listen to good speakers. As a potential speaker, I don’t want to be the one instigating my listeners to make tick marks for every “ah,” “um,” or “so” instead of absorbing what I have to say. Something about Bob Hentzen’s death in October ignited the fire under me to improve my Spanish. Thinking back on his ability to communicate with the families in Guatemala so easily, and my not-so-fluent Spanish which stood in the way of some great conversations I could have had, pushed me to figure something out. 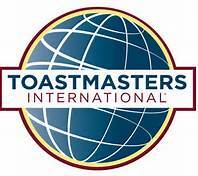 Just like I didn’t really have time to take on Toastmasters, I didn’t really have time to take on an additional class, in person or online. 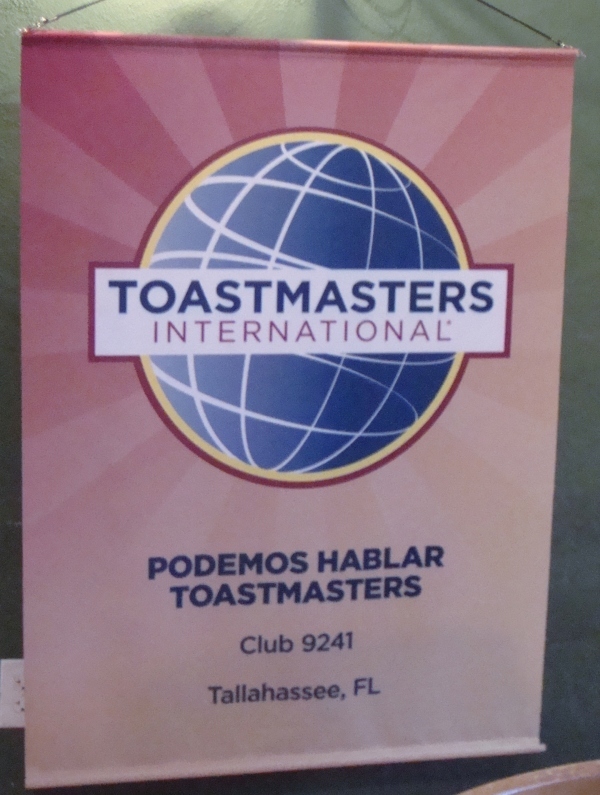 By joining a bilingual Toastmasters club (Podemos Hablar), I am at least folding two time commitments into one. This may be the most challenging part. I am happy to present something someone has written and wants me to discuss, but I don’t feel nearly as confident when the task is creating my own material. Creating my own material and then talking from a mixture of talking points as well as extemporaneous is yet another layer of challenge. Having to do speeches regularly (as well as the weekly “table topics” where we talk for two minutes on a prompt given to us right then) is going to help me get over that insecurity. 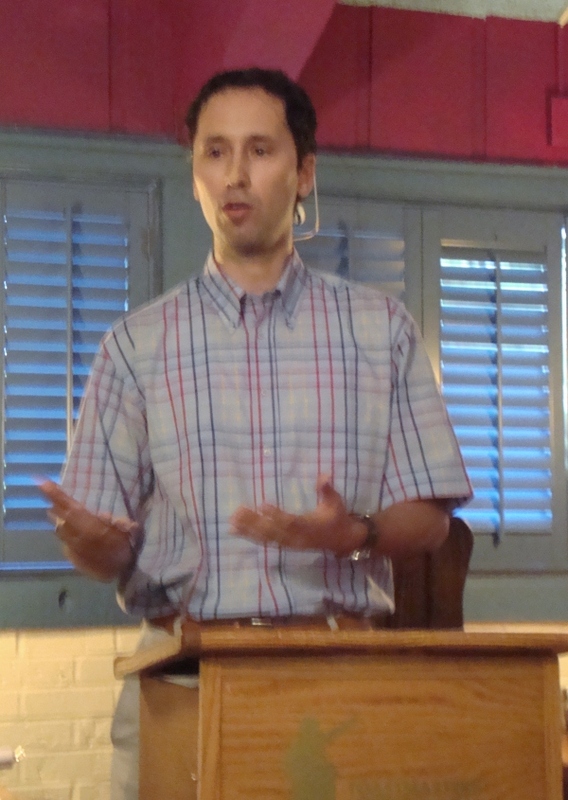 So far I have participated in table topics each week, contributed the word of the day once, and given my first speech (all in Spanish!). I have a long ways to go but am excited to be making some purposeful steps toward improving my speaking as well as my Spanish. The most recent speaking I had to do was a preview of my proposed TEDxFSU talk, since my proposal made it to the round where they ask us for recorded previews (yay!!!!). Here it is (in English!). Have you ever known you had to join or commit to something, even though you were already committed to the hilt? Tell me about it in the comments! ***Big huge ginormous caveat here!!!! This is just my opinion. I have a tremendous amount of respect for many speakers I am thinking of here, and I would be lying if I said I didn’t do some of these same things, intentionally or not.